The Extra Acceleration Template. 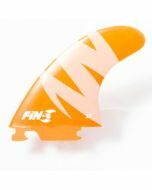 It's great for all conditions, especially big surf in Hawaii where this fin temlate was primarily developed. 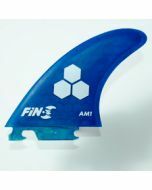 It has a medium tip which helps to generate drive down the line. 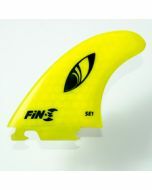 Joel Centeio's favorite all-around fin.